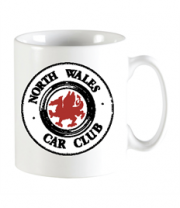 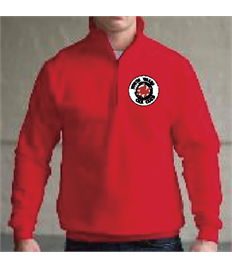 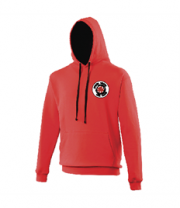 North Wales Car Club is pleased to announce that we have a variety of Club Clothing and Merchandise in association with Sional. 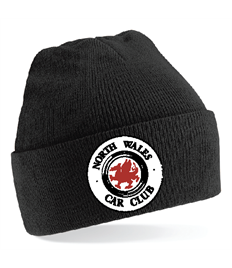 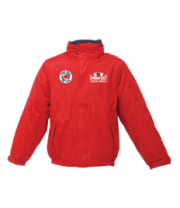 Keep warm whilst out rallying with a number of wolly hats, hoodies, waterproof jackets and shell jackets. 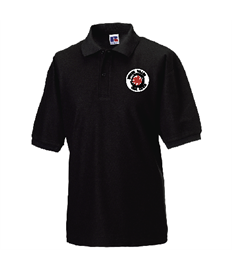 Variety of sizes and colour to suit everyone. 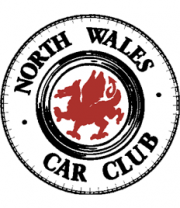 North Wales Car Club would like to thank all our supporters.